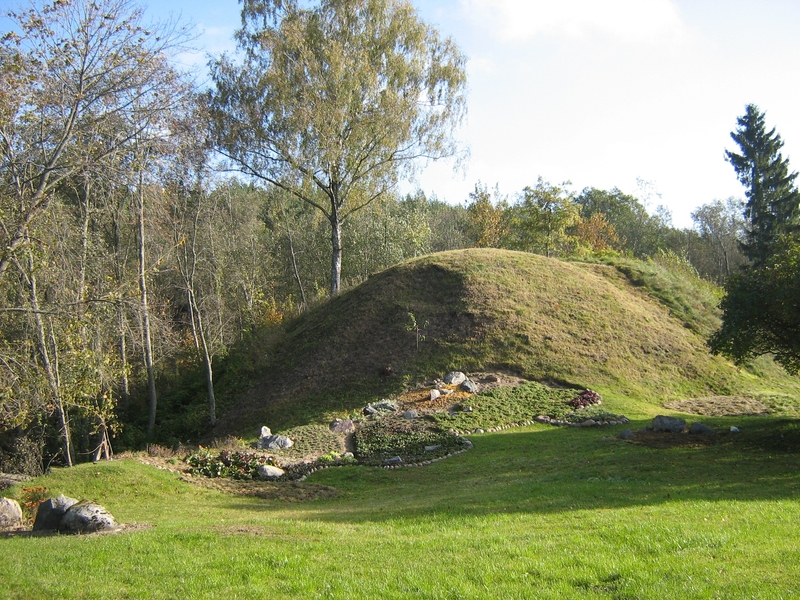 It is situated on a conical hill. 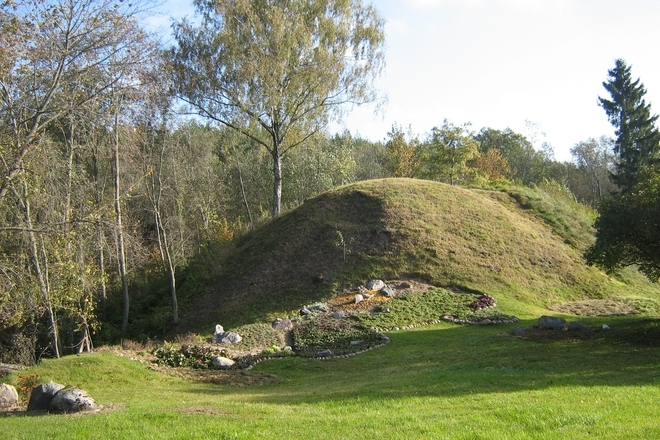 The mound is surrounded by a rivulet from the northern side and by farmlands from the other sides. Its slopes are steep, 4-7 m in height. On the western side of the top site, there are remains of a wall. A part of the site and the wall slipped down to the rivulet. In 1936, on the collapsing side of the mound, firebrands and thrown pottery decorated with an ornament of horizontal, waving and parallel lines were found. On the southern slope of the mound, the remains of an ancient settlement with the fragments of plastic rusticated and smooth pottery were found.